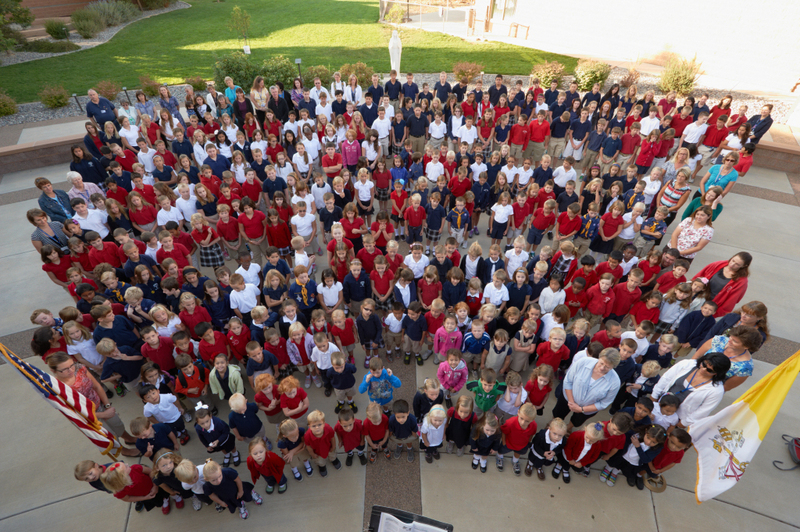 According to Catholic School Data compiled from the NCEA, there are a total of 6,525 Catholic elementary and middle schools in the United States representing a total enrollment of 1,915,836 students. Catholic School students have a 99% high school graduation rate and 85% of our graduates go to college. "Catholic school graduates are more tolerant of diverse views, are more likely to vote, are more likely to be civically engaged, and even earn higher wages than their public school peers."